Xenophon and the History of his Times examines Xenophon's longer historical works, the Hellenica and the Anabasis. 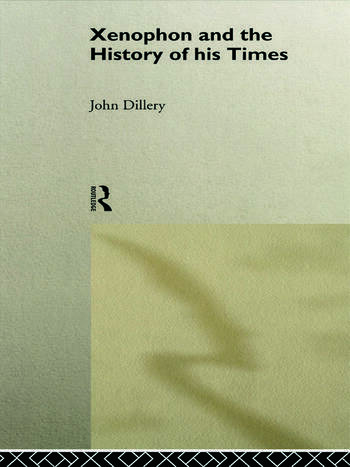 Dillery considers how far these texts reflect the Greek intellectual world of the fourth and fifth centuries B.C., rather than focusing on the traditional question of how accurate they are as histories. Through analysis of the complete corpus of Xenophon's work, and the writings of his contemporaries, Xenophon is shown to be very much a man of his times, concerned with topical issues ranging from panhellenism and utopia to how far the gods controlled human history. This book will be valuable reading for students on ancient history courses and for all those interested in Greek political and philosophical thought.